PLEASE NOTE: We will only accept 10 people in the clinic! If you DO NOT sign up online and then show up, you will be turned away if we have our 10 people. 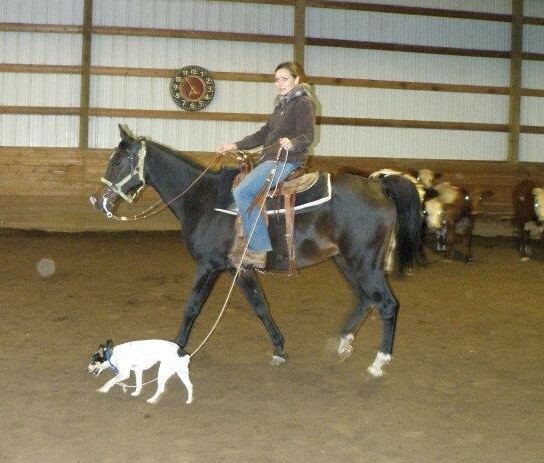 Would you like to train your dog to work cattle the right way? Does your dog work cattle but could use some refresher training? 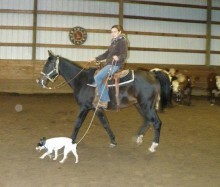 How about working on obedience issues your dog is having? 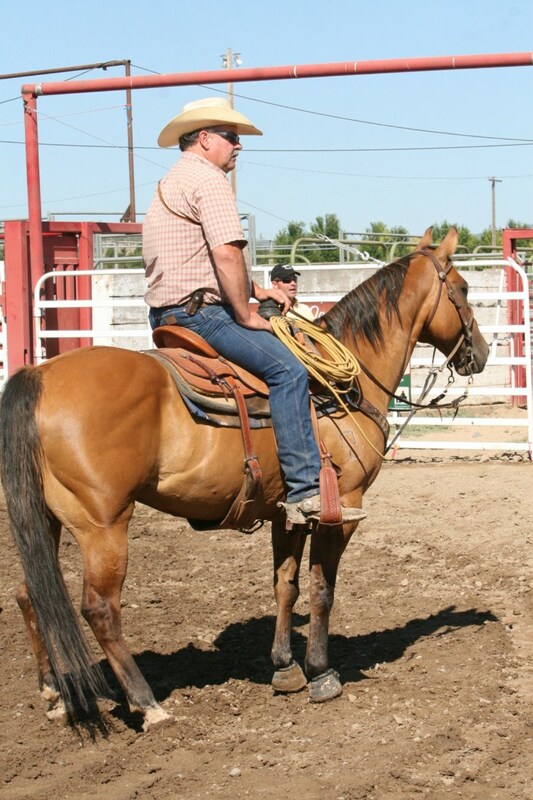 Come spend the weekend with Marvin Pierce and learn how to work your dog on cattle and have a better behaved, obedient partner! 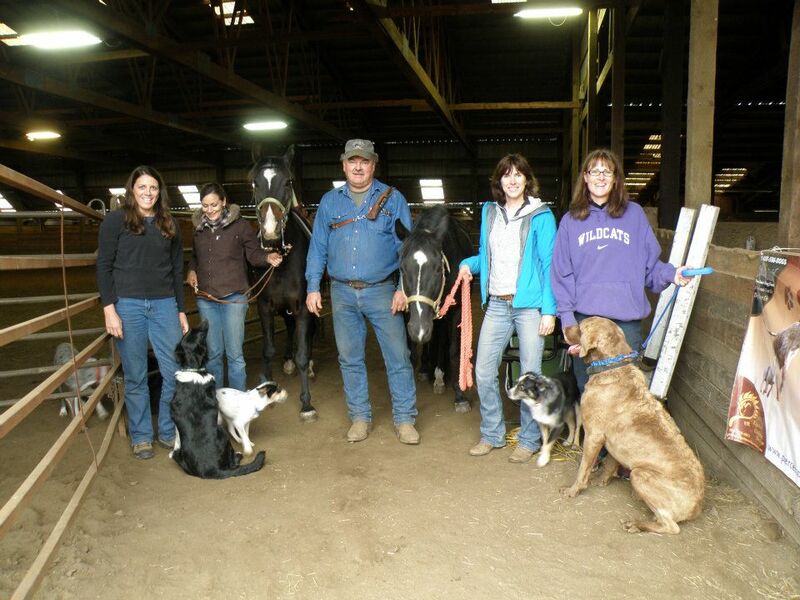 In this clinic we will cover: Basic respect and obedience, dogs that chase horses and other stock, cattle gathering, penning with your dog, keeping the dogs attention with you, having a successful recall, aggressive issues, dogs that bark, and any individual requested help! 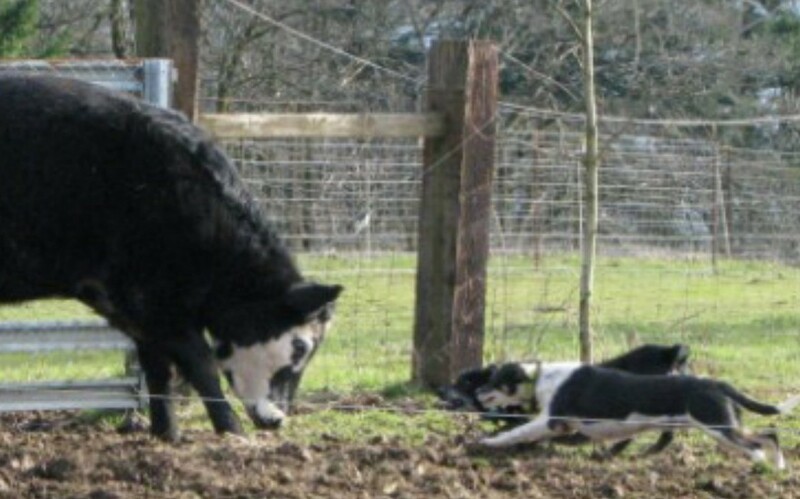 Let Marvin show you how to get the most out of your Cow Dogs. 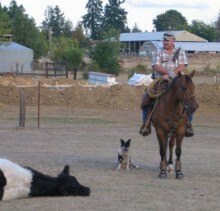 Marvin has been training cow dogs for the past 15 years with great success. 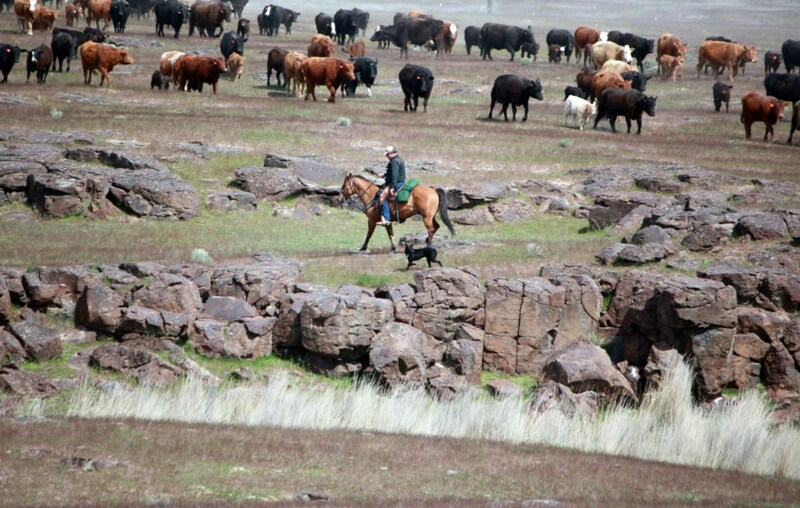 His dogs work cattle on ranches with 100s of head, helping to move these large herds. 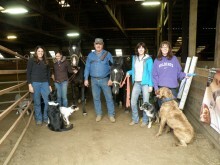 Marvin also does demonstrations with his dogs at bucking bull events, county and state fairs, and for private parties. and will get one-on-one instruction. Farmers, ranchers, state & local police as well as others call Marvin when they need help gathering loose or wild cattle. That’s just how good his dogs are …and his training is! Limited number of participants – Sign up early! 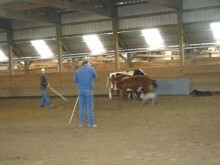 Both days Marvin will help folks get their dogs started on cattle the “right” way. 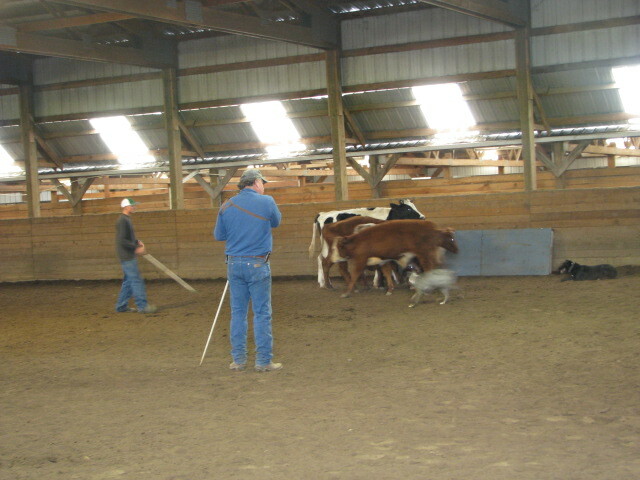 Marvin will cover the fundamentals of starting a dog on cattle to fine-tuning a dog that’s already working cattle. 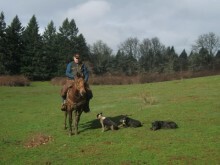 He’ll also help folks overcome common and “not-so-common” obedience issues such as fighting, chasing horses, not coming when called and unruly & ill-mannered behavior. Follow the link below to our registration form. After you submit the form you can go to our Payment Page to pay for the clinic in full. Making a payment assures your spot in the clinic. Participants will be held in the order of forms received and contingent on whether payments have been made. Lunch: We will either take an order from you for a local eating establishment (Subway, etc…) or provide home-cooked food. This is included in the cost. If you have special dietary requirements please consider bringing your own food as we may not be able to accommodate them. Coffee and bottled water provided.